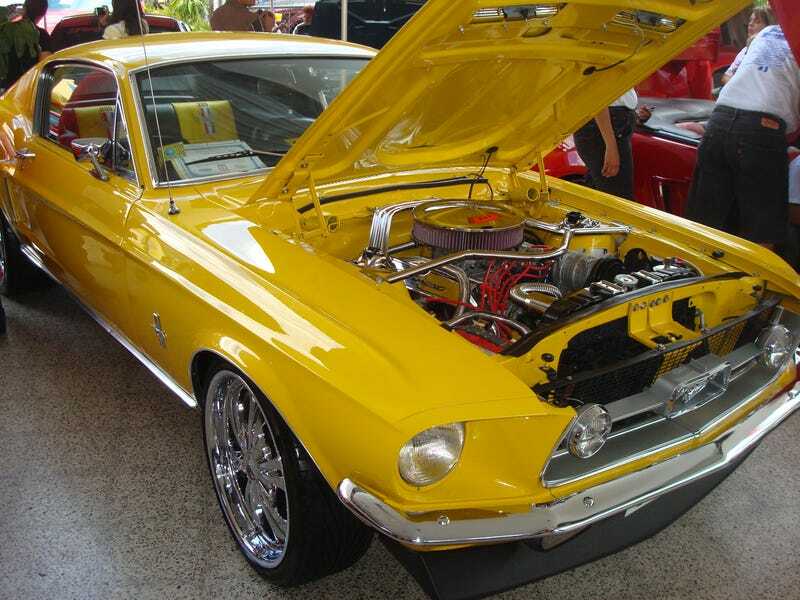 Yesterday, I posted some Mustang goodness from pics of the year 2008. This is the second part, filled with more Mustang carporn. Enjoy yourselves Opponauts. NOTE: In the last two photographs there's a red and white car behind the cop car and the Model T. Can someone name that car?